What makes a good fleet car? it is a surprisingly difficult one to answer. What makes a good fleet car? It isn’t a trick question but it is a surprisingly difficult one to answer. The answer is going to depend on exactly what you require from your car. How many miles do you cover? Are they short or long journeys? 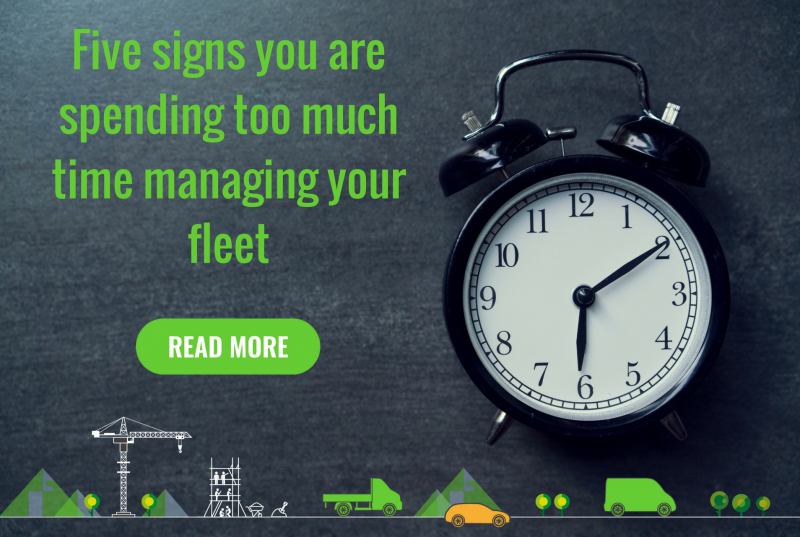 Are you likely to be affected by congestion charges and clean air zones? Do you need lots of room for stuff, or people, or both? Then there are the costs to consider. The P11D value (the total price of the car minus first-year registration and road fund costs) and Benefit in Kind (BIK) tax rate will affect the impact your car choice has on your tax bill. Choosing diesel or petrol will have an impact on the BIK rate, not to mention running costs, as will the individual specification and engine choices. There’s a lot to consider. Choosing a fleet car can be time-consuming, and no matter how hard you look there are so many options you’re still likely to miss something. To help you narrow it down here’s a selection of options that may be exactly what you are looking for. Or at least give you an idea of which direction you should be heading in. Perfect for zipping through traffic in towns and cities but still capable of handling motorway traffic. The 1.2-litre petrol engine only produces 69bhp but in a car the size of the 500 it’s enough to put a smile on your face. The Lounge variant sits in the middle of the range and includes sunroof, rear parking sensors, touchscreen DAB radio, and cruise control. If interior space isn’t an issue then the little Fiat is always worth a look. Available with two engine options – a 1.2 or 1.2 ECO – both manual transmission, the former offering a touch more performance and the latter improved economy. Official figures show emissions of either 99 or 110g/km and you should expect around 60 to 65mpg depending on the model. That translates to a BIK tax rate of 20-23% for 2018/19. 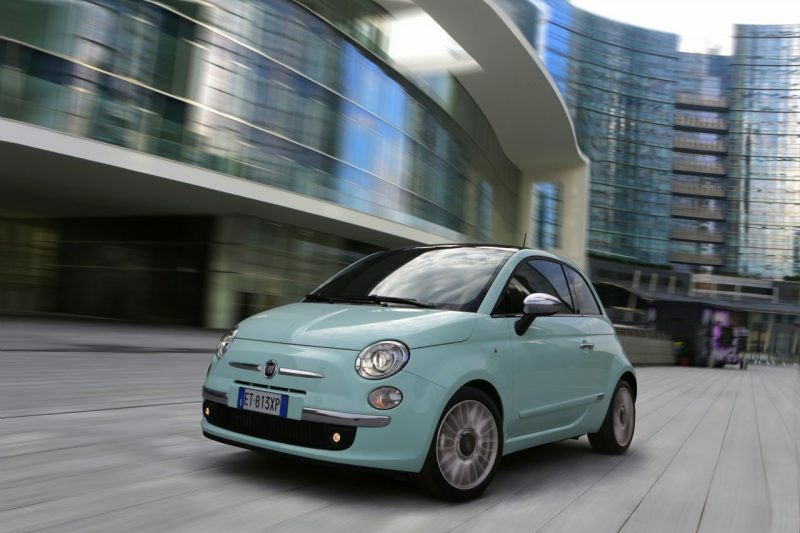 Add the basic OTR price of £12,800 and the Fiat 500 1.2 Lounge is quite an attractive option. Slightly larger than the Fiat and a direct competitor to the Ford Fiesta and VW Polo, the Vauxhall Corsa 1.4 SRi is another small car worthy of consideration. It’s still an easy car to thread through city traffic but the larger engine and improved comfort make it more relaxing on longer journeys. The Vx-line trim offers a sportier feel and the looks to match. You also get a colour touchscreen, DAB radio, Bluetooth, cruise control, and automatic lights and wipers. 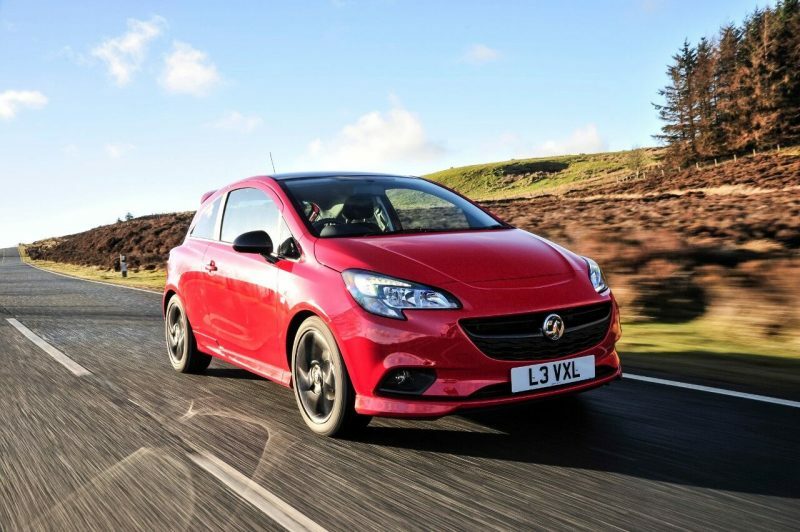 The Corsa is available with three engine choices – 75bhp, 90bhp, or a 100bhp turbo. Emissions in the first two are 120g/km, the turbo offers a bit more power and in return you get 122g/km. All three manage 54mpg. The 90bhp version also comes with the choice of automatic transmission, although that pushes the emissions up to 137g/km and fuel consumption down to 47mpg. Prices start from £14,475 and the 2018/19 BIK rate is a reasonable 25%. Sticking with Vauxhall but this time moving up the range to the popular Insignia range. The new Insignia Grand Sport is a combination of coupe looks, improved handling, and technological innovations. As well as the addition of SatNav the SRi Nav trim offers keyless entry, smartphone connectivity, sports styling, climate control, and a host of driver aids. The 1.6-litre Diesel engine can be specified with either 110bhp or 136bhp, and with either manual or automatic transmission. The exact specification will affect the economy figures, and your tax bill, but the numbers are by no means unbearable. Figures range from 105g/km and 70mpg to 134g/km and 55mpg. 2018/19 BIK rates will from 22% to 27% but this should be offset by lower overall fuel costs. With prices from £20,530 the Vauxhall Insignia is a solid choice for a fleet car. If you need more room in your fleet car the Skoda Octavia estate is a great place to start. It’s roomy, practical, and undeniably reliable too. The SE L trim features an 8-inch touchscreen SatNav, LED headlights, and leather upholstery. You also get parking sensors, DAB radio with smartphone connectivity, and cruise control as standard. 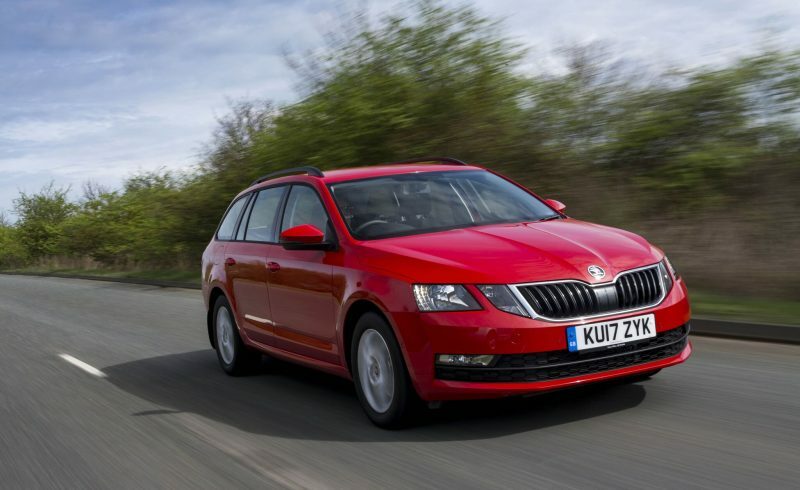 The Skoda’s 2.0-litre diesel engine offers a good blend of power and efficiency. It’s also pleasantly quiet at cruising speeds. CO2 emissions of 119g/km means a BIK rate of 24% for 2018/19, and the list price of just £26,315 makes it a very economical choice. You can add to the specification with optional extras but this may not be worth the adverse affect on your tax bill given the already generous standard specification of the Octavia. Moving up to the Mercedes does open up the range of possibilities. The 220d is available as a saloon, a coupe, or an estate so you can choose whichever suits you best. In terms of luxury and comfort the Mercedes C-Class is one of the best in its class. The AMG-Line trim adds larger wheels and a bit more body kit for a sporty look. The interior offers a multitude of options and the latest technology you would expect from a premium brand. 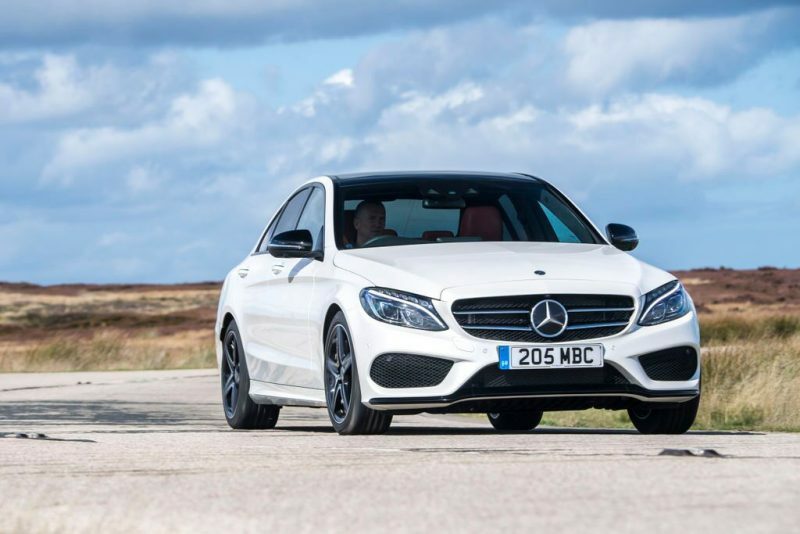 The 2.2-litre engine in the C-Class provides plenty of power and effortless cruising, but because it’s a diesel and designed for efficiency it’s not prohibitively expensive to run. Depending on which configuration you opt for you should expect emissions from 109-120g/km and economy around 64mpg. The higher list price associated with a premium brand – prices start from £36,635 for the saloon, more for the estate and coupe – will impact the P11D values, but BIK rates are surprisingly low at between 22% and 25%. Moving into the luxury end of the market means you can consider the undisputed leader of the company car gang. The BMW 5 series is the default choice for many fleet drivers as it offers solid performance and supreme comfort. Like the Mercedes you have the option to choose either a saloon or an estate, both of which will be brilliantly equipped. SatNav is now standard on every BMW and you also get a DAB radio, parking sensors, and cruise control. In terms of engines the 520d is the least powerful but it still offers plenty to make the 5 Series an enjoyable drive on any road. The saloon will return 60mpg and emissions of 123g/km, the estate equals the 60mpg but creeps up to 124g/km on emissions. Luckily that makes no difference to the 25% BIK rate, although it does alter the list price slightly. Without delving into the options the saloon costs £40,725 and the estate £42,975. Whether that’s a price worth paying for the extra space will depend on your requirements from a fleet car. Looking to add a new vehicle to your fleet, get in touch today.